Our first tip is to engage with the community. With office hours mentorship free for all members (legal, marketing, accounting, financial and more), continuous weekly events aiding professional development, community lunches, member’s breakfasts and happy hour sessions; networking, collaboration and the opportunity for new ventures and growth have never been stronger. We encourage our members to engage as much as possible, the opportunities arising from the coworking community are endless. We encourage our community to take part in hackathons, accelerator programmes and events held at Spacecubed and FLUX. 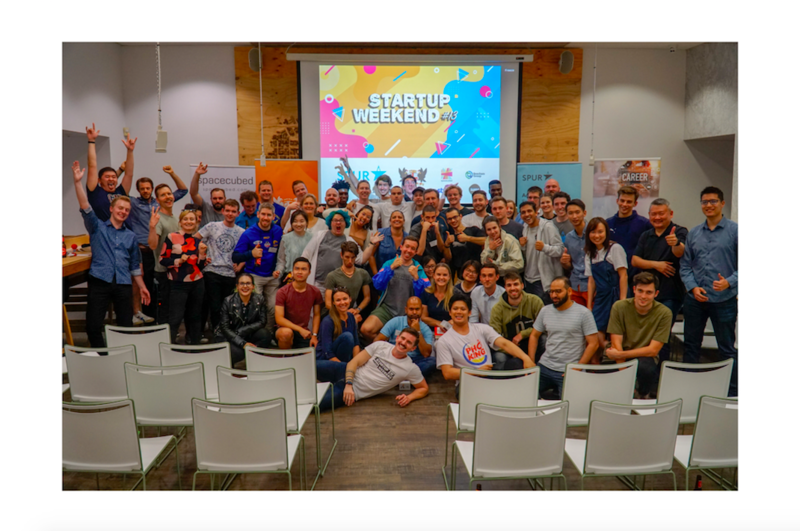 Recently, we’ve held Unearthed’s Perth 2016 hackathon, Mind Hack (Australia’s first mental health Hackathon with Meeting for Minds), Startup Weekend and GovHack WA 2016 (which saw new, unseen government data). 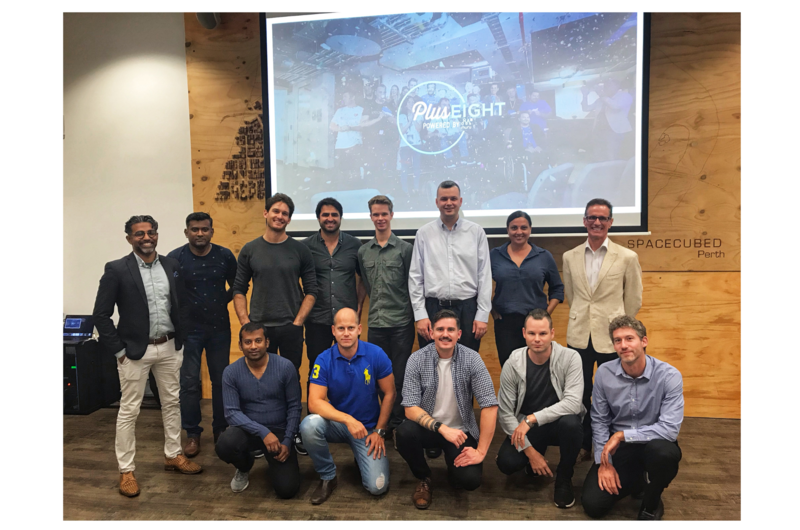 Since the beginning of August our two main accelerators, the Vocus Upstart and Founder Institute programmes have also begun and applications for our third and new HBF Activate health acceleratorhave recently opened (more here); all solving problems in very diverse sectors, and all aimed at driving innovation, growth and collaboration. Balancing data with experience is vital - and how we measure success is even more important. Our community often define their success in terms of productivity and growth. We at Spacecubed define our success by highlighting the success stories of our community and celebrating them. Will you be up on the podium at the end of your business race? And more importantly, what are going to do to get there? 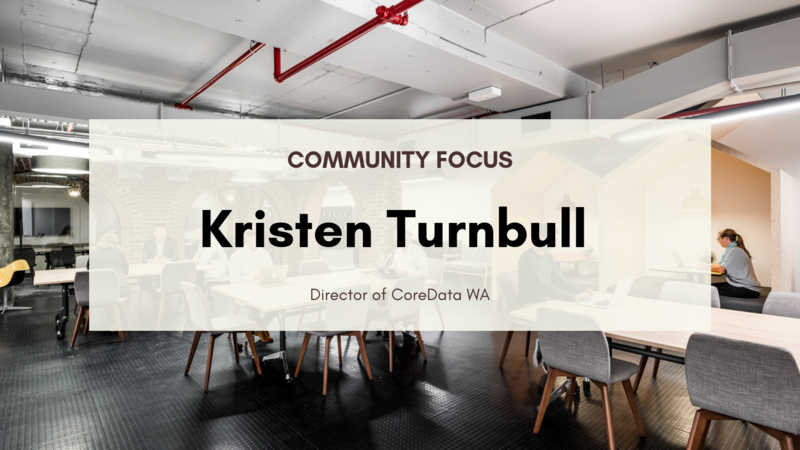 It’s our mission to support each and every member of our community, so that business gold (drive, productivity and growth) is more than just a dream - it’s a possibility. 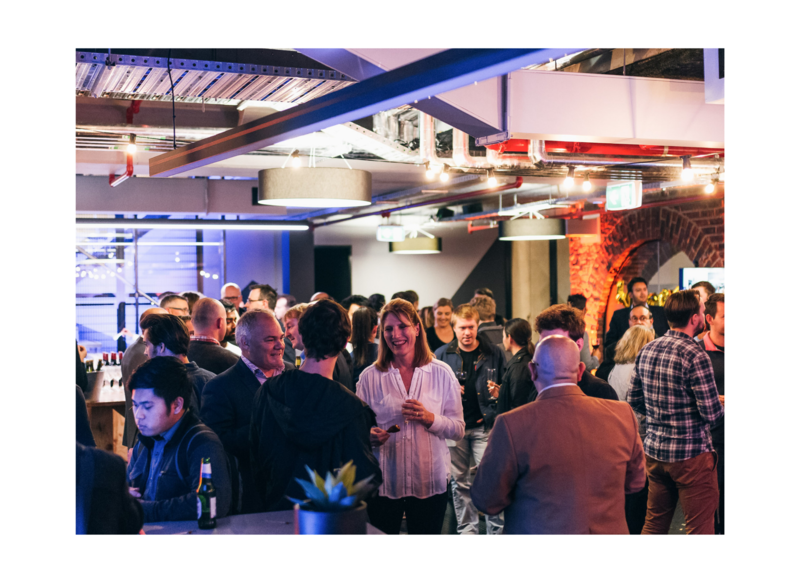 Find out more about our awesome community of game changers, innovators and entrepreneurs and try coworking at Spacecubed or FLUX today.